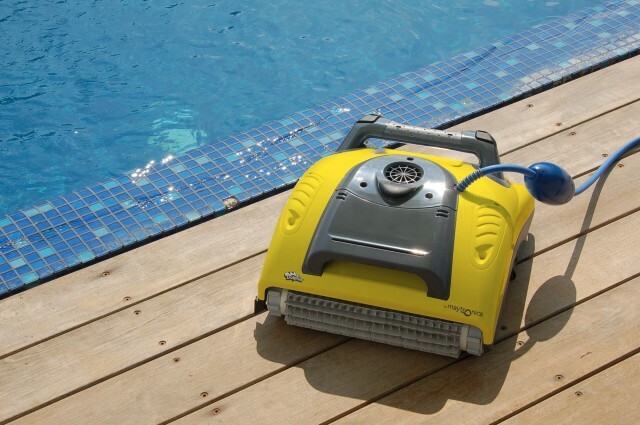 Dolphin Swash robot pool cleaner is designed for a clean and transparent pool. Recommended for pools up to 12 meters in length. Reduces waste water and electricity. Prevents growth of algae and bacteria. Brush cleaning and filtering the entire basin area for just 3 hours. 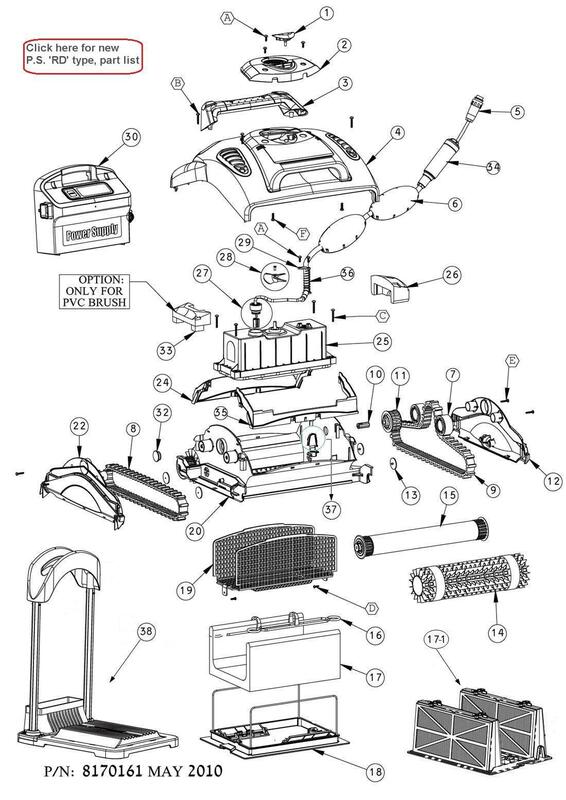 Self-priming internal filter that collects dirt and debri. Stand-alone system that does not require pre-installation and connected to the system pool. The rotating cable prevents tangling. Low voltage - low power consumption.